Why pain? Pain in the most common symptom that is usually presented with many diseases and with day to day increase in the inflammatory conditions and auto-immune conditions, pain management is always challenging for the clients. Hence, this conference looks at the alternate and safe of managing the pain, that may include herbs, techniques and other natural methods which can be able to help to minimise the inflammation. Why Lifestyle Disease? The global burden of life style diseases such as obesity, Diabetes, and hypertension has increased over the last few decades. Hence our conference aims to see what traditional systems are saying about managing these conditions. All are welcome- it is two days event that includes food ( Lunch) and drinks. 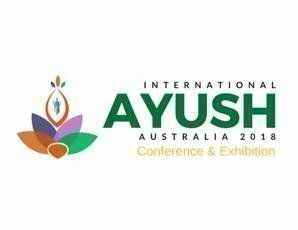 For accommodation and visa details please log on to www.ayushaustralia.org website for more details.